Goats are easy to rear. Goats have characteristics that make it possible for them to survive in an environment like the tropics; their foods are not far fetch and there are different breeds of goats. Goat meat is also known as the chevon or mutton (adult goat meat). It is a commonly consumed meat because of its high protein, iron and low fat level. Goats are known for its meat, fur and milk. 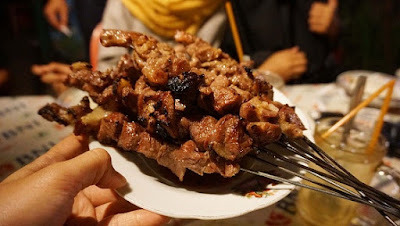 Goat meat has a gamey flavour, and tasteful when compare with other forms of meat. 1. Goat reduces the risk of atherosclerosis and coronary heart disease. 2. Goat has fatty acid that may help prevent cancer and other inflammatory conditions. 5. Goat meat has iron recovery effects which help during menstruation and give relief from menstrual pain. Today’s wedding party is never complete without the presence of Goat meat in any of the food on displayed at your wedding. 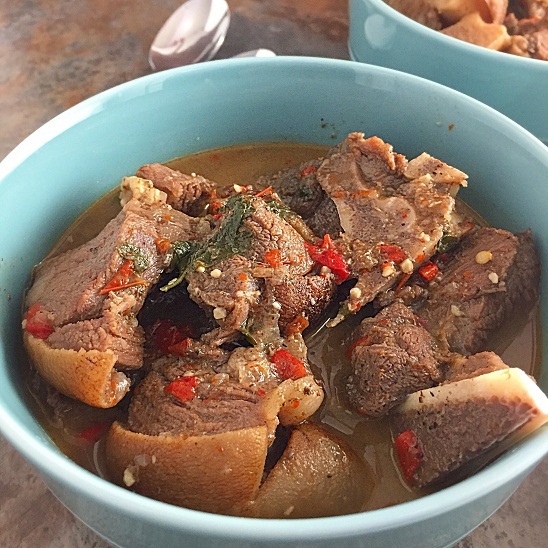 At ZINO’S RECIPES we do Goat meat RIGHT! !